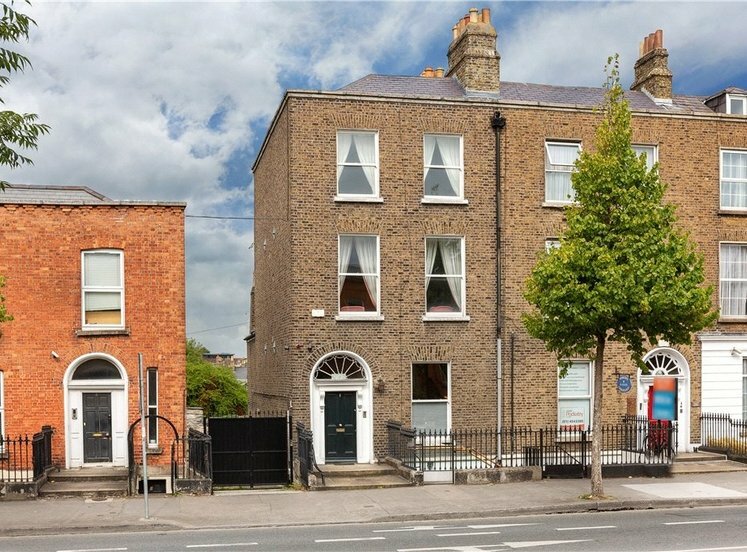 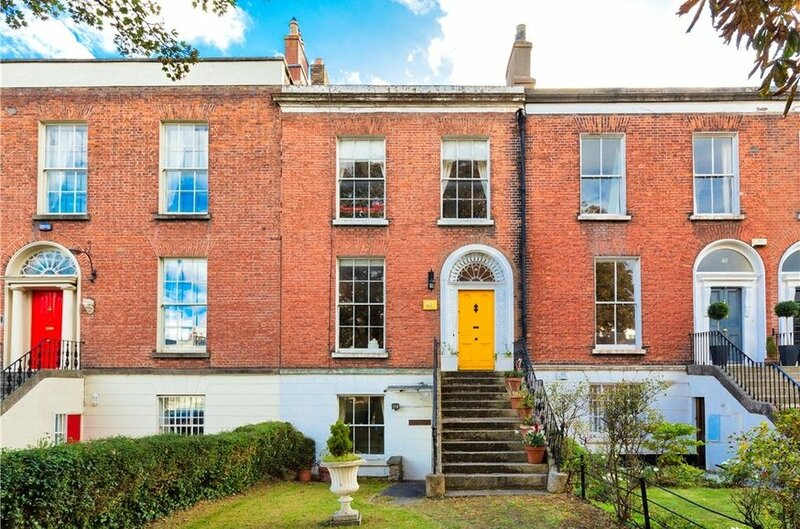 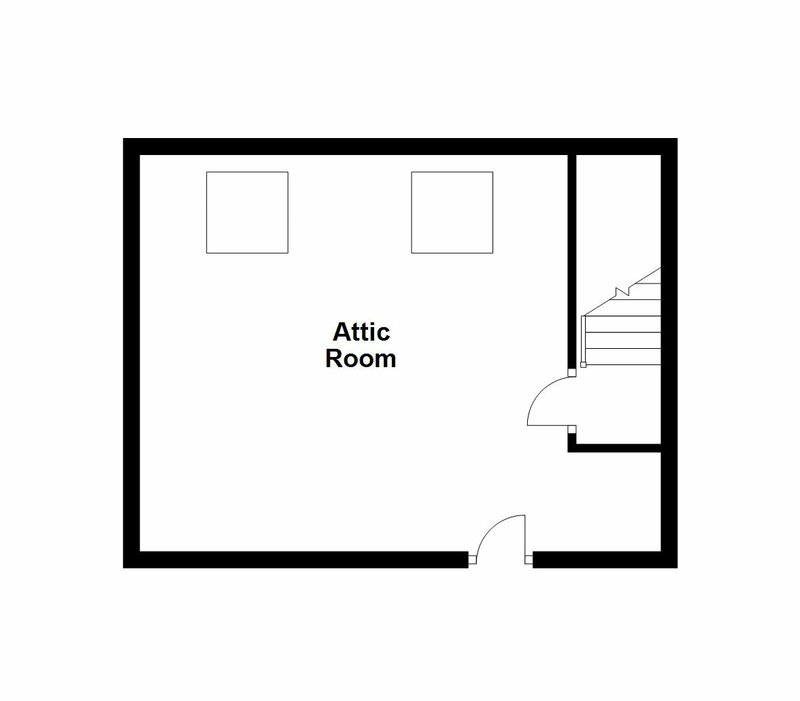 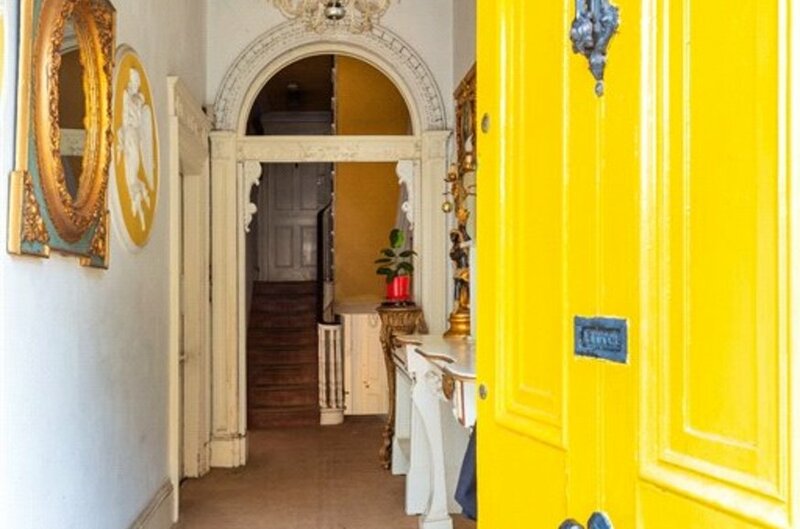 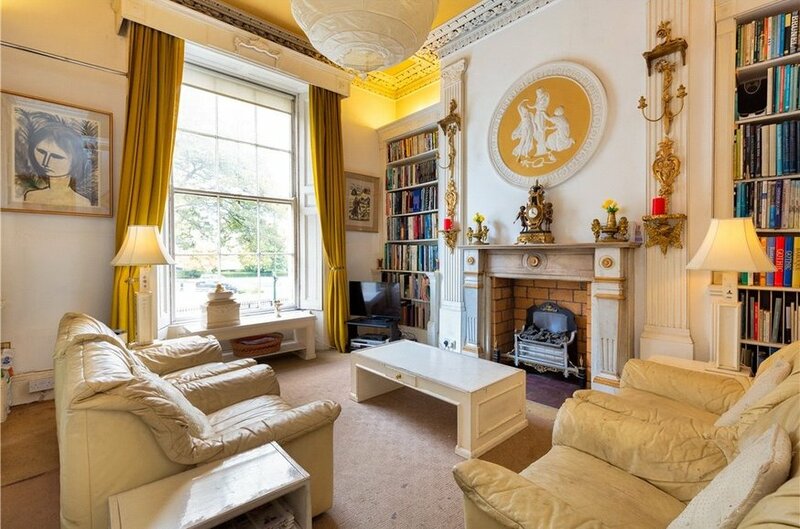 Built circa 1830, Number 41 is well positioned on the western side of Upper Leeson Street. 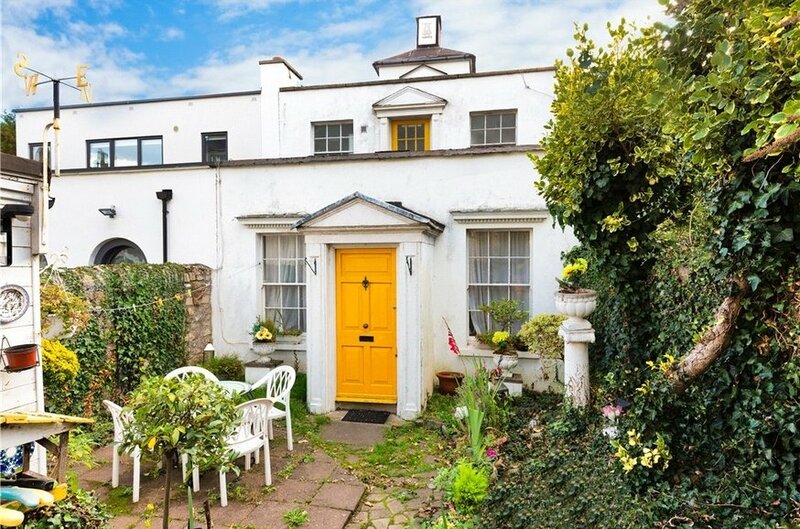 This is a well-proportioned family home that requires modernising and the finished article will undoubtedly be a most elegant townhouse complete with south facing garden and ancillary mews accommodation to the rear. 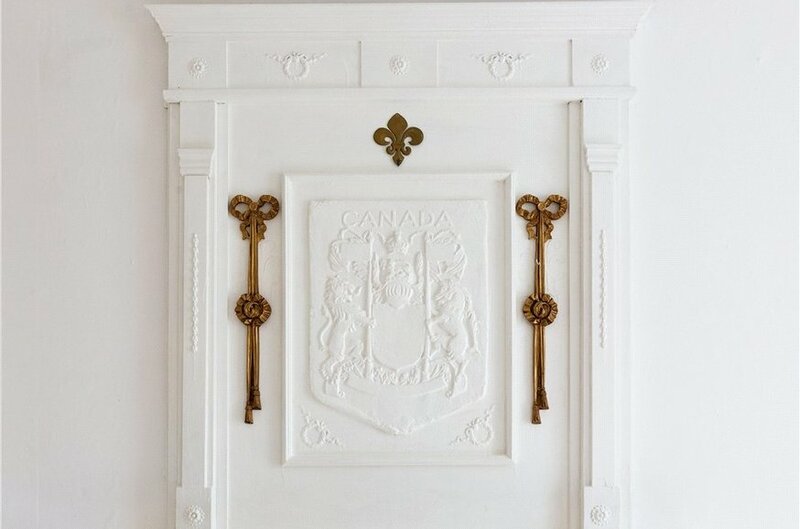 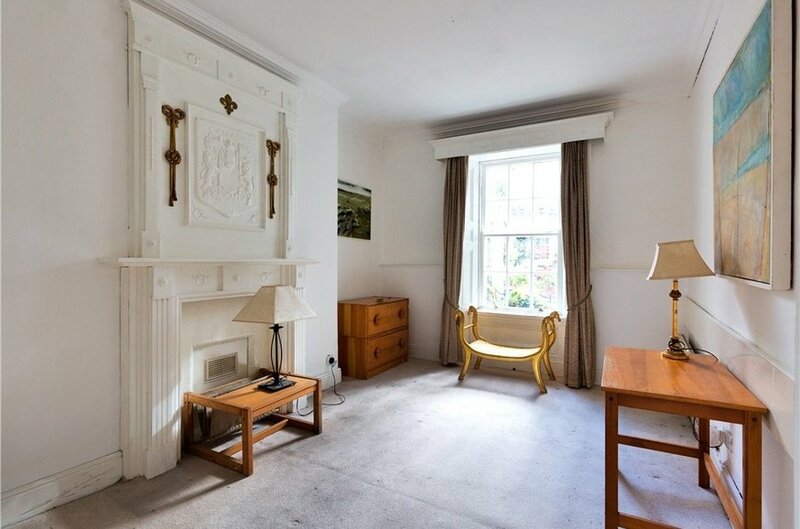 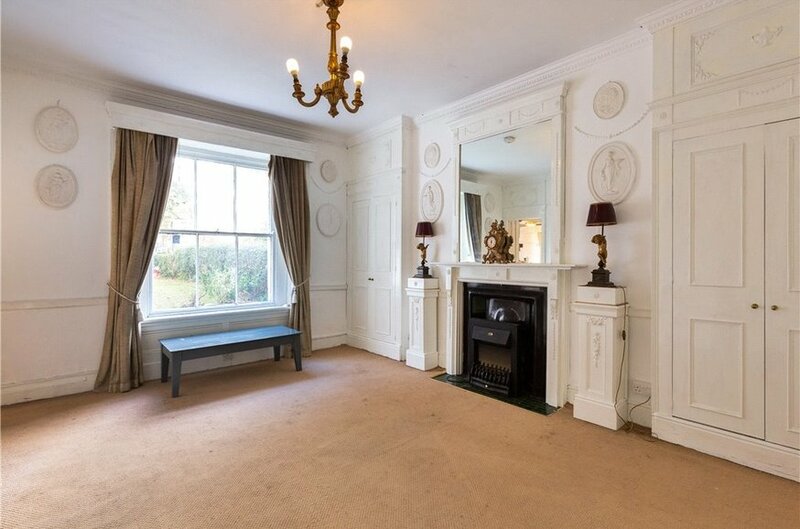 Influenced by the Regency period, the features that one would expect are all here including marble fireplaces, ceiling cornicing and centre roses, high ceilings and interesting plaster panels that all enhance the property and will grace the house into a feature. 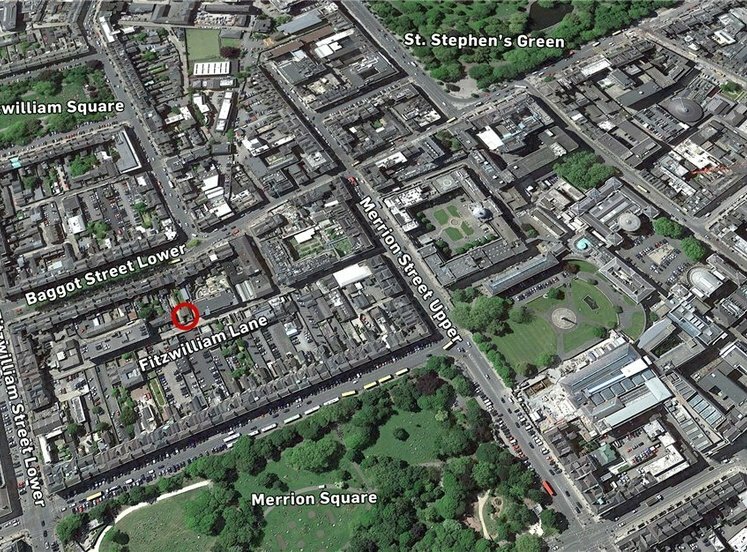 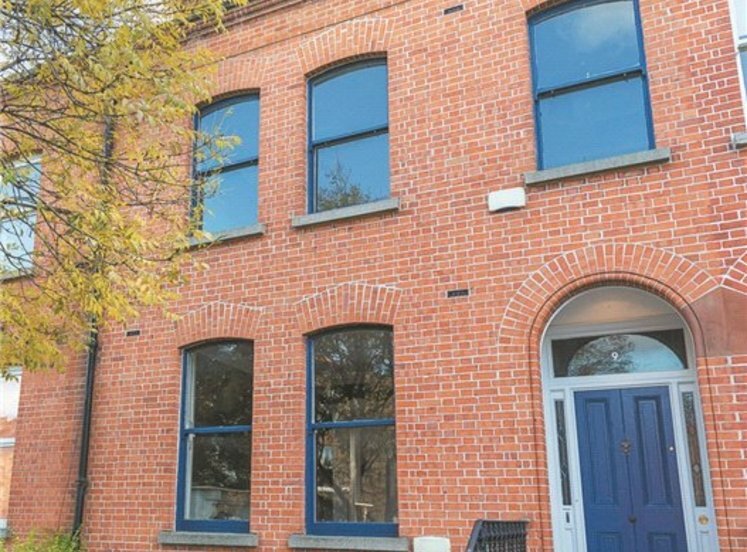 Leeson Street is the location of remarkable convenience as it lies between St. Stephen’s Green and Donnybrook. 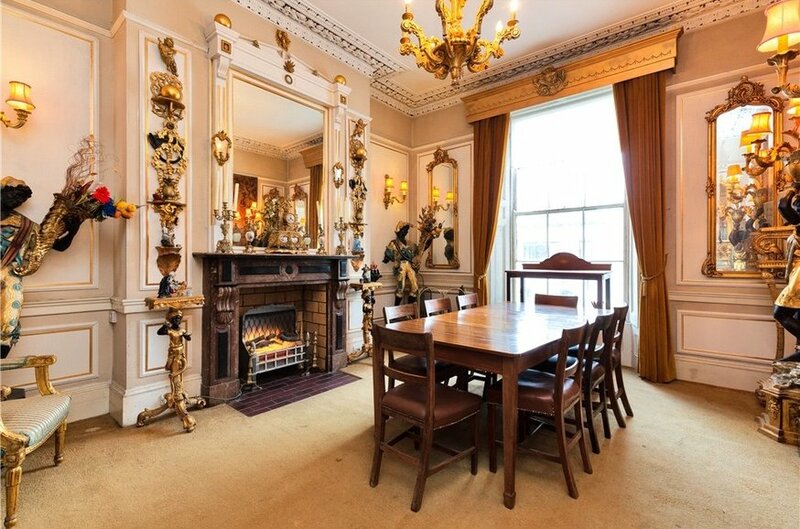 Only a few minutes’ walk from Grafton Street, Trinity College, Fitzwilliam and Merrion squares and the Grand Canal. 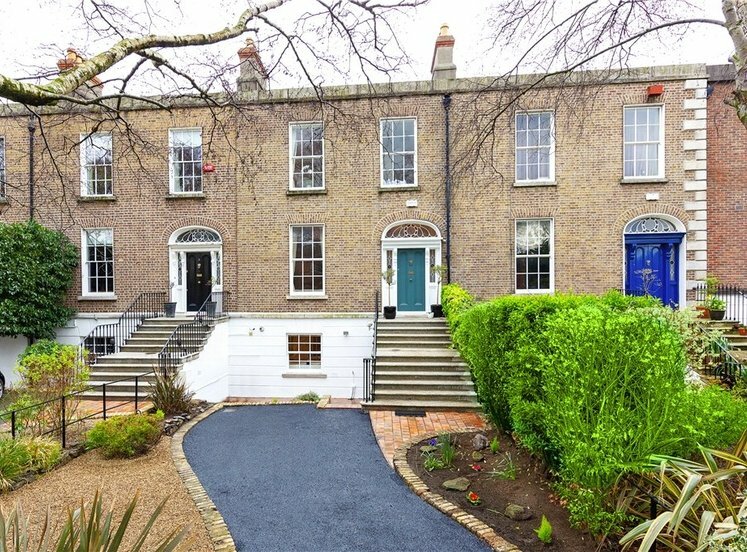 Donnybrook, Ranelagh and Ballsbridge are also easily accessed. 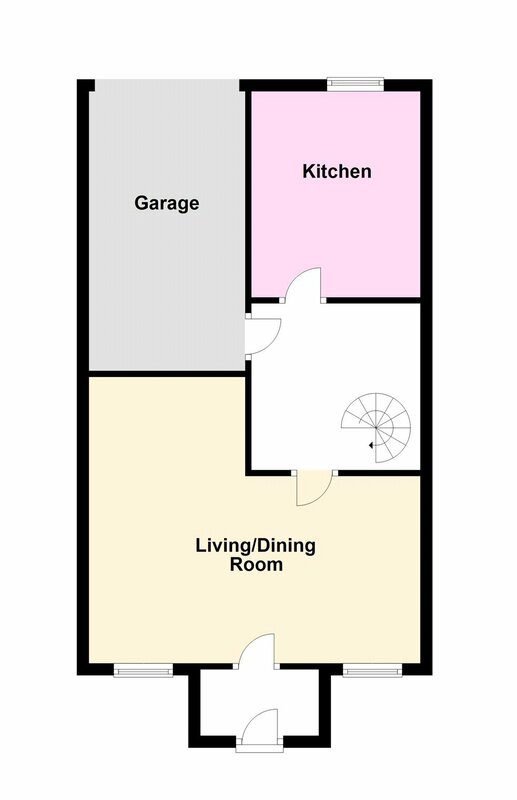 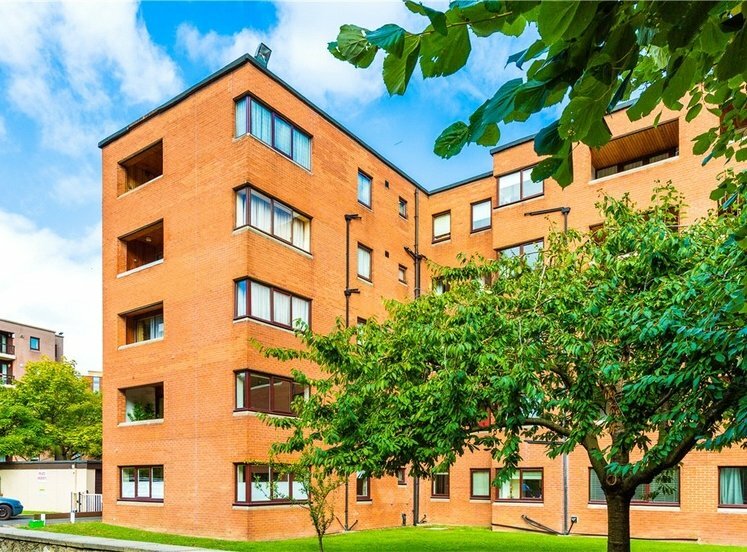 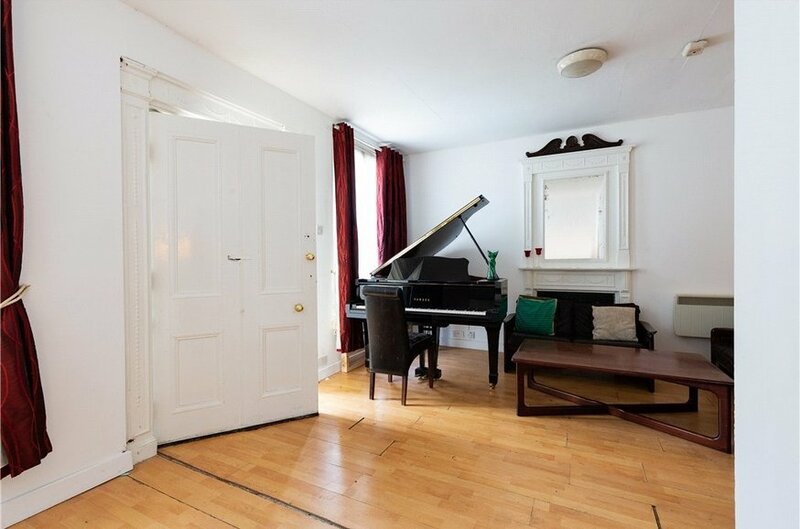 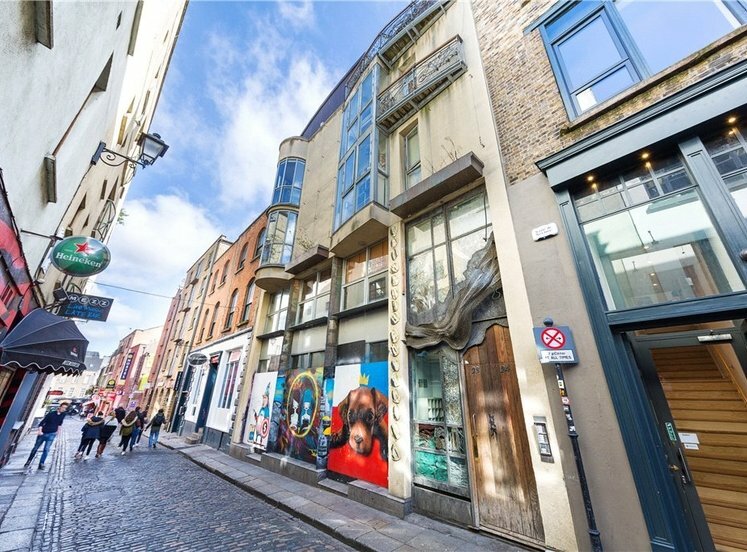 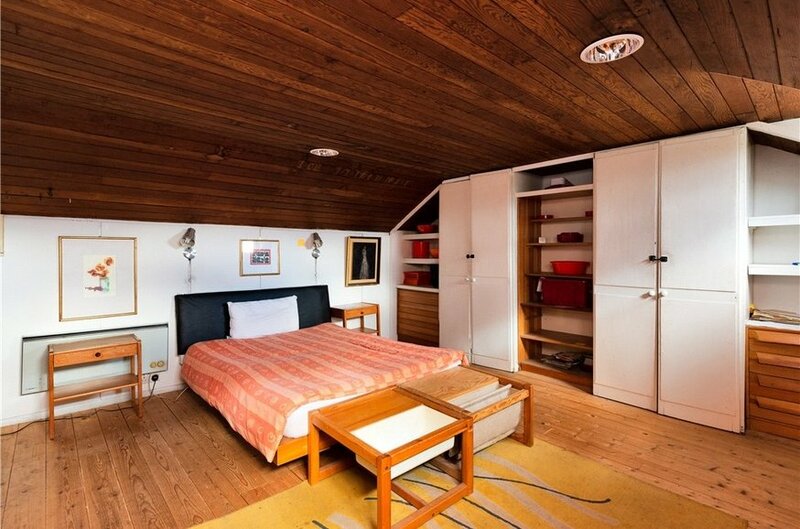 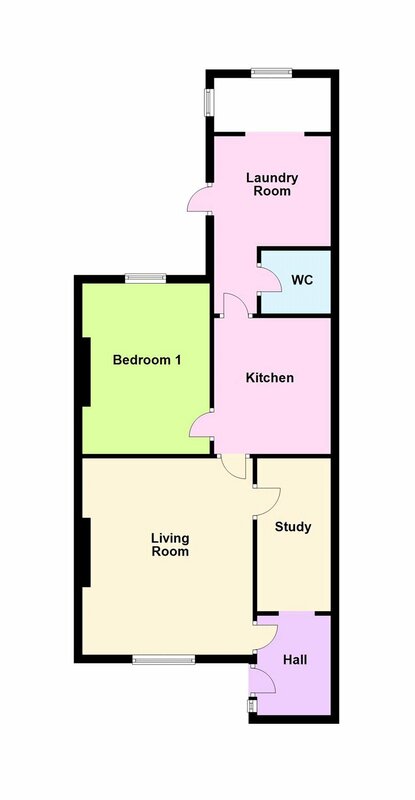 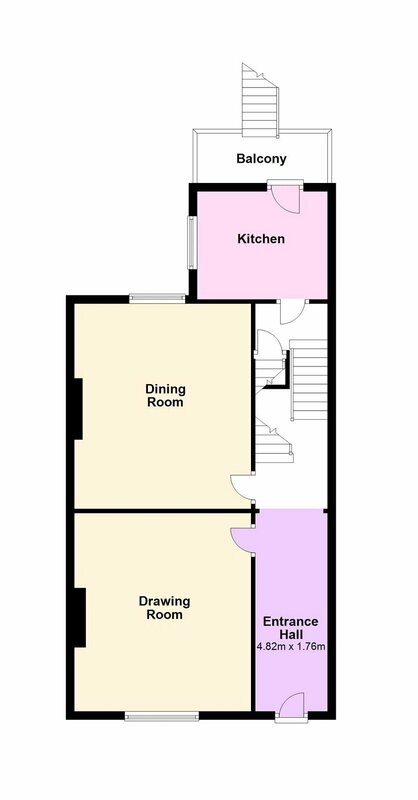 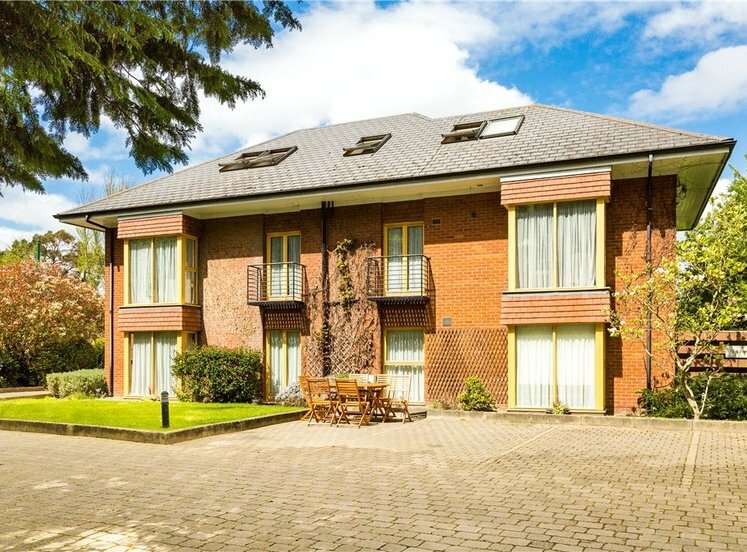 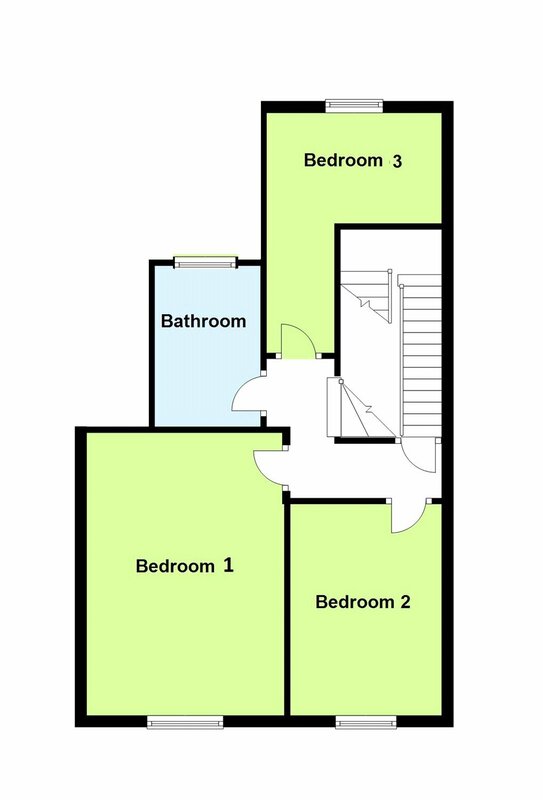 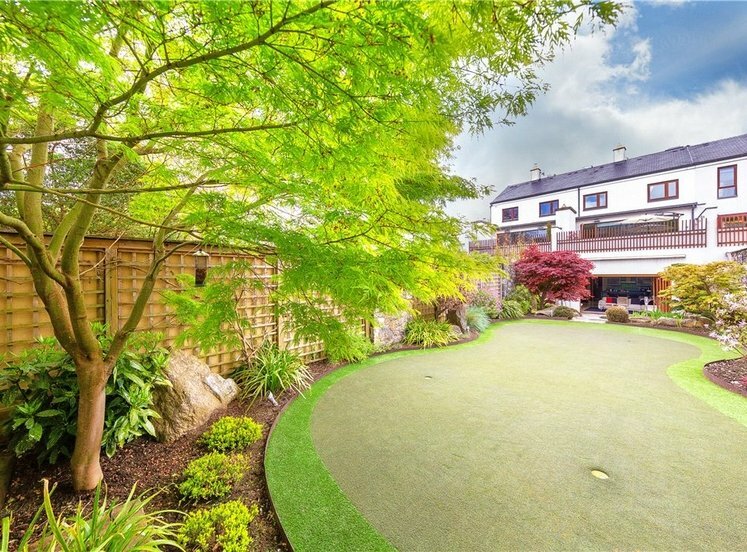 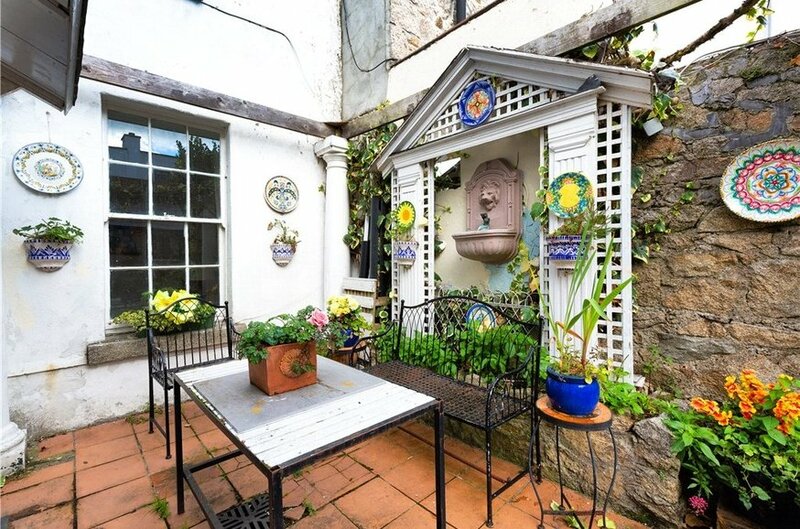 This location will appeal to those who seek a pied-a-terre as this home is just south of the city centre and hosts a number of global businesses as well as a fantastic range of restaurants, pubs, cafes, not to mention the array of entertainment venues nearby including Bord Gais Theatre, Aviva Stadium and Three Arena. 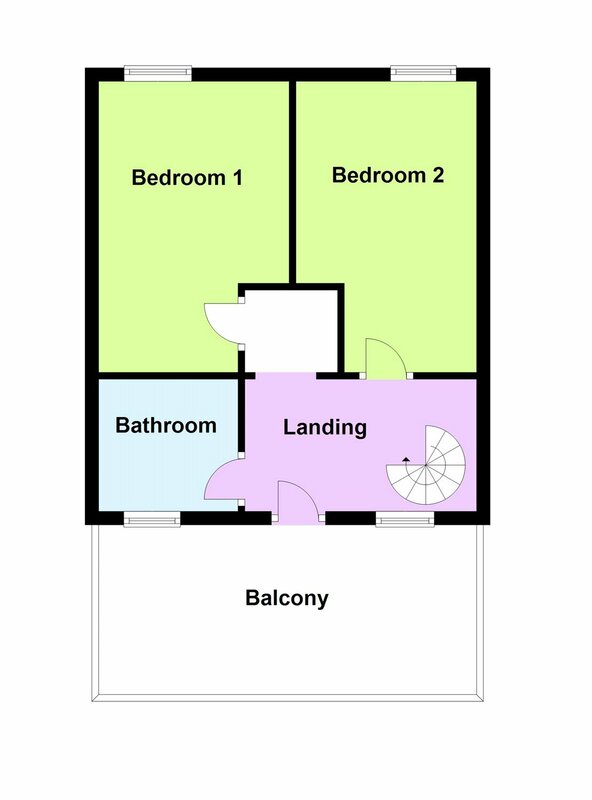 Railed front garden and to the rear, south facing garden and vehicular rear access from Sibthorpe Lane.